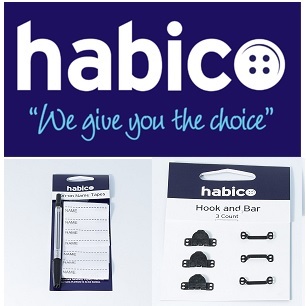 Habico is the second largest UK wholesaler of haberdashery, trimmings, knitting yarn, quilting and craft products. 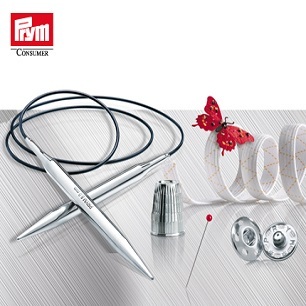 The company started in 1877 as a button producer and has been in the current family ownership since 1993. We have nearly £1m of stock covering over 30,000 lines, held on 4 miles of shelving! We are based in our own freehold premises in West Leeds close to the city centre, just off the Inner Ring Road and can be easily reached from all directions. 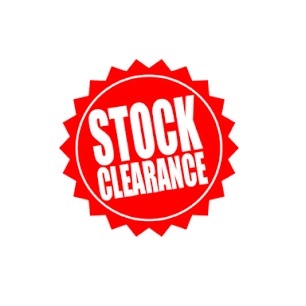 We carry a full selection of all major UK brands including Anchor, Berisfords, British Trimmings, Broderies, Buttons, Coats Craft, Coats Cotton, Duet, Dafa, Dylon, Elbezee, Gutermann, Hoooked, Janome, Lace, Lesur, Motifs, Name Tapes, Papercraft, Prym, Whitecroft, Velcro ® Brand, Vilene, YKK, plus a wide range of competitively priced top quality Habico own label haberdashery, craft products and trimmings. We can offer manufacturers' or our own display fixtures for most products and are very happy to discuss customers' individual requirements. 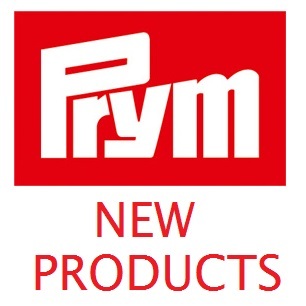 We are UK distributors for Prym, the largest haberdashery producer in the world. We have a huge selection of Dill tubed buttons with weekly deliveries from Dill's full stock of some 20,000 different lines. We own the business of LowethWools offering excellent value and quality and also distribute Hooked crochet and knitting yarns. We are UK distributors for the American craft company API offering “Crafter’s Pick” hi-tech adhesives. We are the UK’s major importers of Polystyrene Shapes. 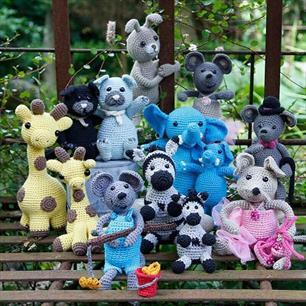 We have the Danish GoHandmade range of delightful animal-family kits.We have a large collection of Papercraft products, offering everything needed for the creation of handmade cards. We import Amos Glass Paint, Glitter Glue and Glue Sticks. We are constantly seeking interesting new lines to distribute in the UK so that we can continue to "give you the choice". We have a 9-strong sales force covering the whole country. We offer national distribution (except Highlands and Islands) using a next day carrier service on our stock ranges. Alternatively, customers are welcome to visit our warehouse where we offer self-selection cash and carry facilities. We're sorry, but we don't supply products to the general public. If you have a business and are interested in exploring our site further, please register your details to open a trade account. Registered in England. Company registration number 02790879. Copyright © 2019 Habico Limited. All rights reserved.